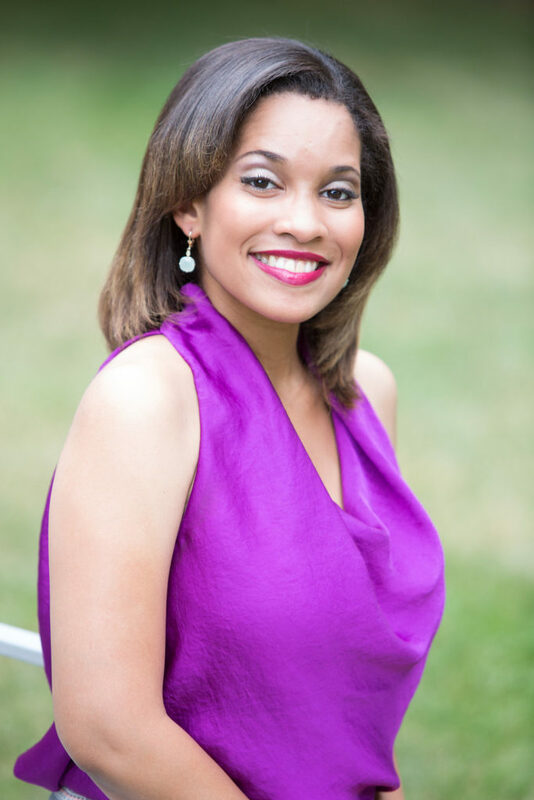 Yasmin J. Mattox is the Program Assistant at RIT’s Center for Urban Entrepreneurship, and Owner and Principal Researcher & Consultant at Y Mattox Research & Consulting, a social science research firm. Born in Lower Manhattan and raised in Harlem, Mattox is a NYC transplant who has fallen in love with Rochester over the decade in which she has lived here. She works with several groups in varying roles, including RocCity Coalition (Inclusion Team Co-Leader) and Black Young Professionals (Community Service Chair) to do her part in helping to ensure a brighter and more resilient future for the Rochester area.